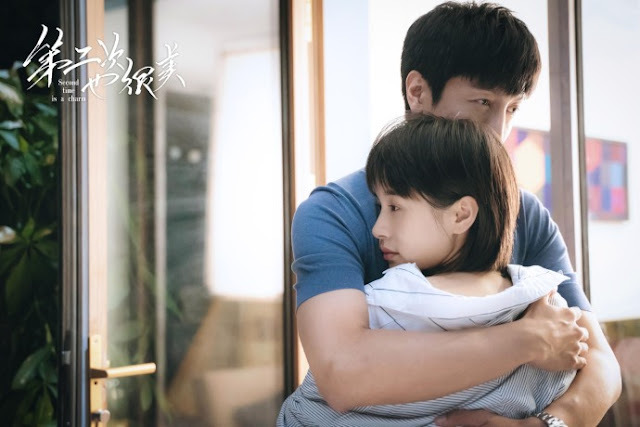 Olivia Wang has been quite busy with a number of new dramas none of which have aired this year while Zhang Luyi's Patriot just aired recently to decent ratings. 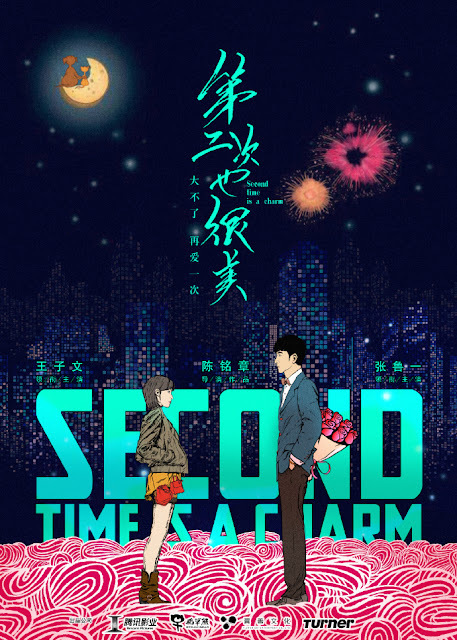 Their new drama, Second Time is a Charm 第二次也很美, is the first time they will be collaborating together. It's a story of second chances between a single mom and a single dad. Olivia Wang has been in the industry for over 13 years but it wasn't until her role in Ode to Joy two years ago that she received mainstream success. Zhang Luyi, likewise, is also a veteran with many years of experience in the industry and his notable work in recent years include Sparrow in 2016. 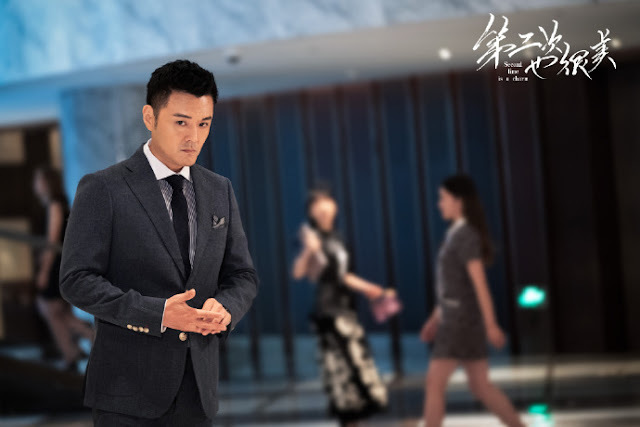 It also stars Yu Xiaowei and Lorla Yu Mingjia. While I have my favorites, I am always interested to watch new collaborations. It's fun and curious to see the chemistry and interaction. WOW... she looks stunning... i am sure she is gonna rock in this new series. 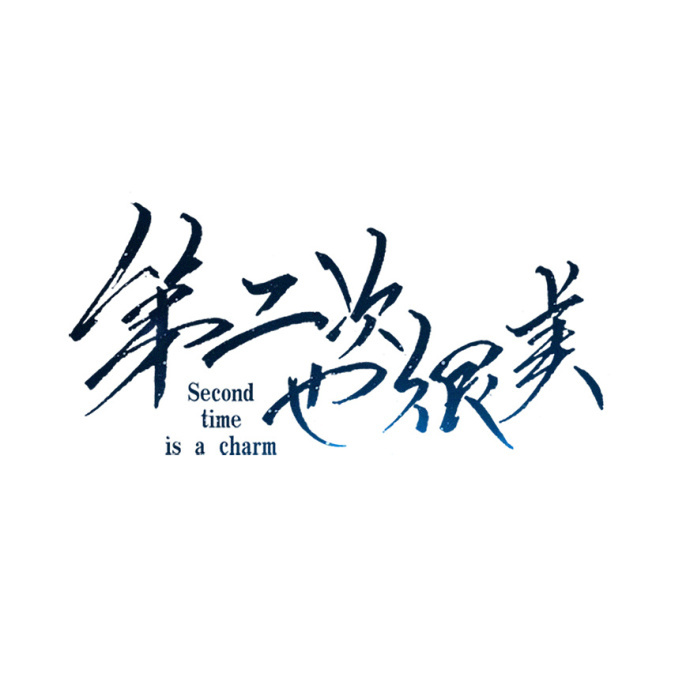 Chinese title seems to mean the second time is also great.